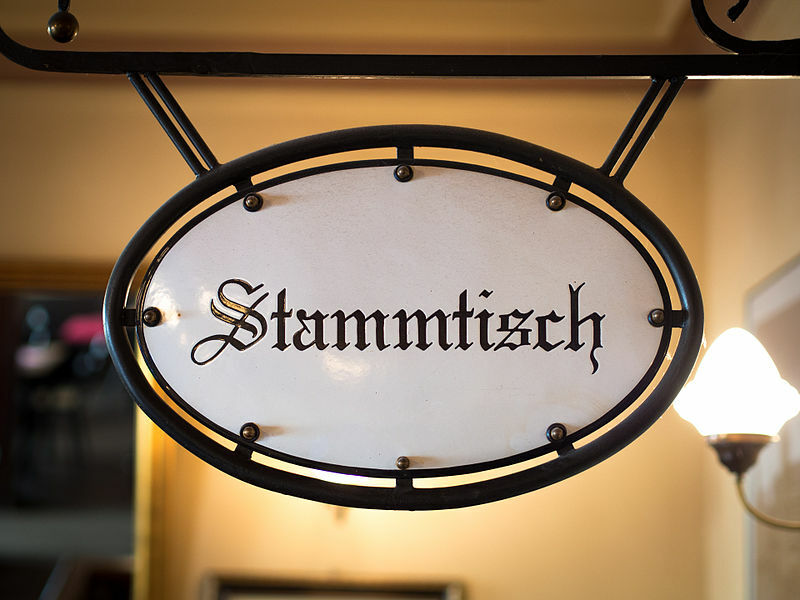 Ivy+ Stammtisch Berlin Dec 1st – The Yale Club of Germany e.V. We are inviting the Yale Alumni community of Berlin (and the members of the IvyCircle.de) to join us for our Berlin Stammtisch, for some good conversation over drinks. We are meeting every first Thursday of the month from 7-9pm, Location TBA (will be announced here).